Only a handful of tickets remain on sale for the public following extremely successful ballots, so the resale platform will be the best place for fans to check availability going forward. The ICC Cricket World Cup 2019 today launched its Official Resale Ticket Platform, providing a safe and secure way for fans to buy and sell tickets at face value. 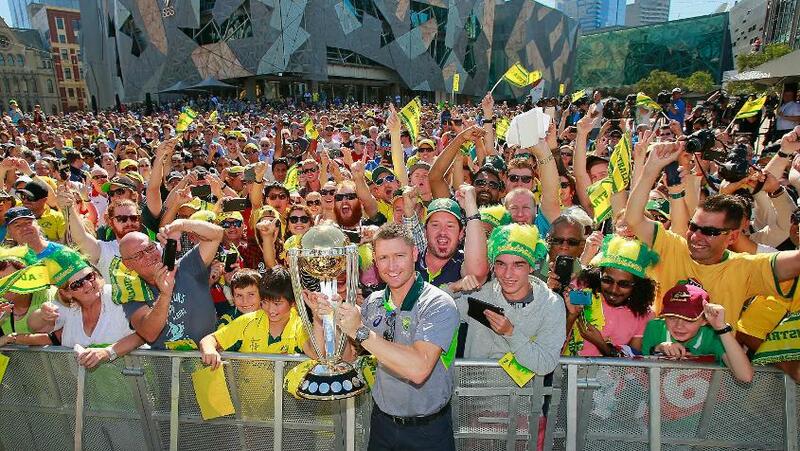 The platform, which has been jointly-developed alongside Tournament Ticketing Service Provider, Ticketmaster, is the only authorised resale website for ICC Cricket World Cup 2019 tickets and provides a simple, user-friendly system for people to sell unwanted tickets at face value, up to and throughout the tournament. This also means that fans who can no longer attend a match can use the service for free and feel safe in the knowledge that their tickets are going to other genuine cricket supporters. The Official Resale Ticket Platform is a great opportunity for fans to secure face-value tickets for games that are currently unavailable, as the unprecedented demand in both the Cricket Family Ballot and Public Ballot means just three matches are currently available in the General Sale. Fans are warned that tickets purchased from unauthorised secondary ticketing markets will be made void. 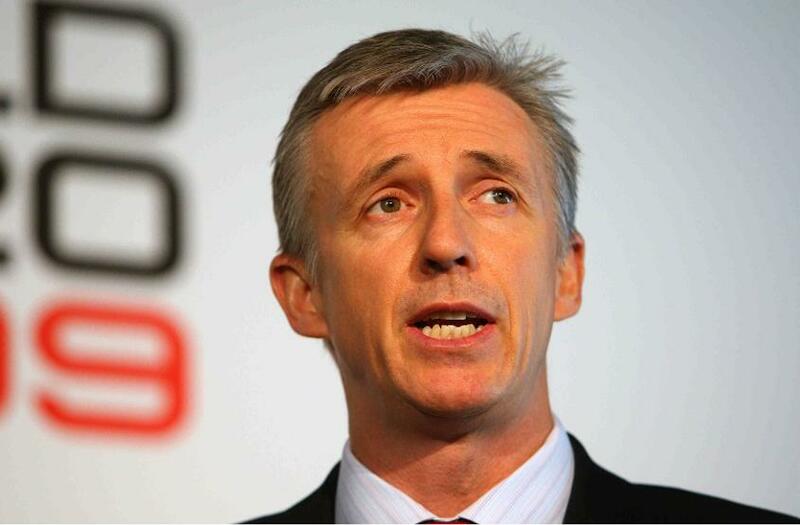 ICC Cricket World Cup 2019 Managing Director, Steve Elworthy, said: “An affordable and fair ticket pricing policy has always been a top priority for the tournament. The launch of the Official Resale Ticket Platform shows our continued commitment to this objective, ensuring fans can access the world’s best cricketers at fair prices. The Official Resale Ticket Platform will sit on the Official CWC19 Ticketing Website, and for the first week will be accepting postings only. All transactions will require approval from the ICC Cricket World Cup. Posting a ticket for re-sale does not guarantee a sale; the seller will only receive payment if the ticket is purchased. CLICK HERE for a step-by-step guide on how to use the Official Resale Ticket Platform.